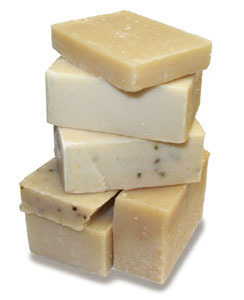 We’ve got inexpensive end cuts and odd shaped goat milk soaps that are perfect to use in the shower. They may not be as perfectly shaped as our regular bars, but they are made from the same great ingredients and will get you just as squeaky clean! Get a one pound bag of assorted varieties of odds and ends for a great price. What a steal!